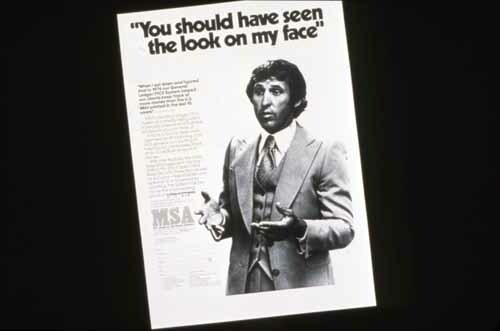 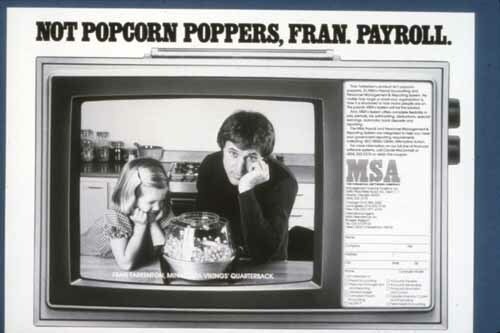 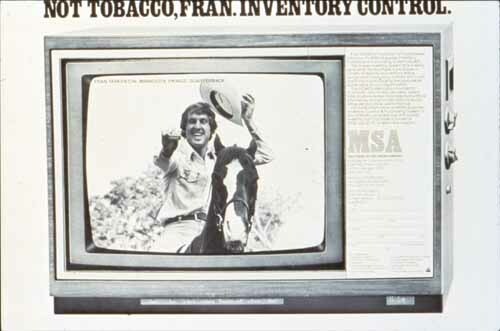 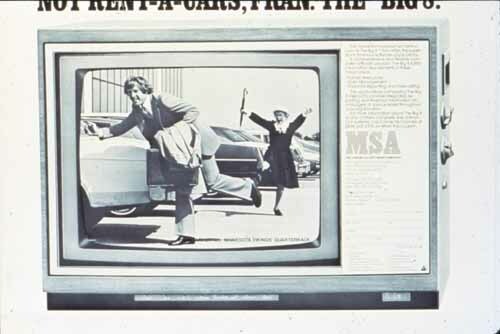 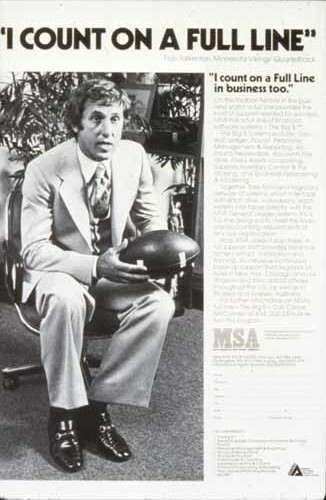 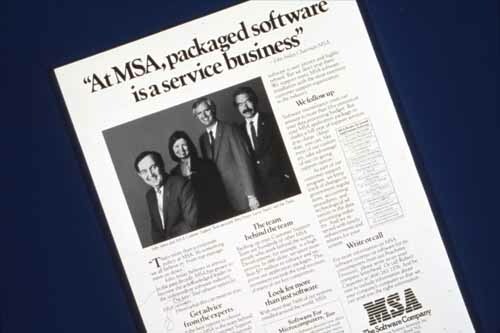 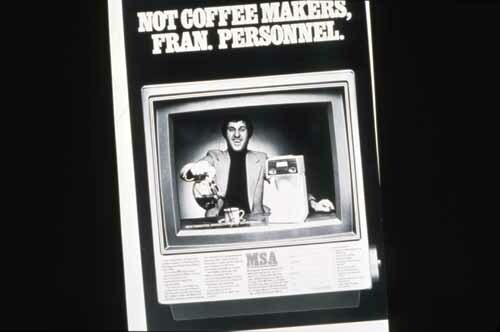 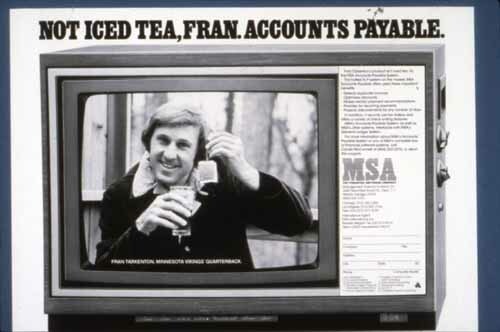 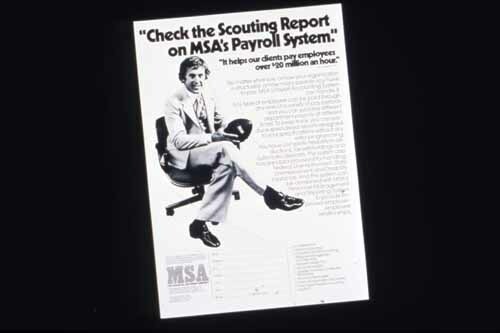 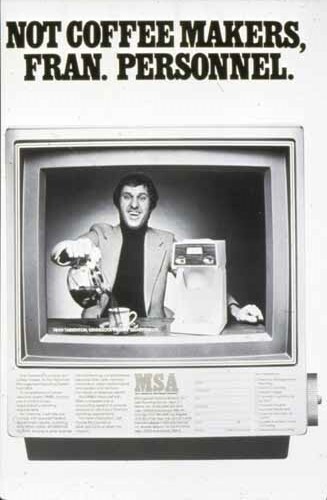 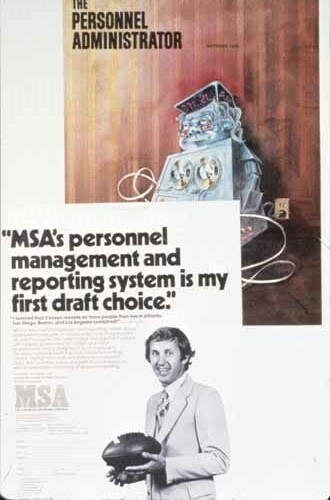 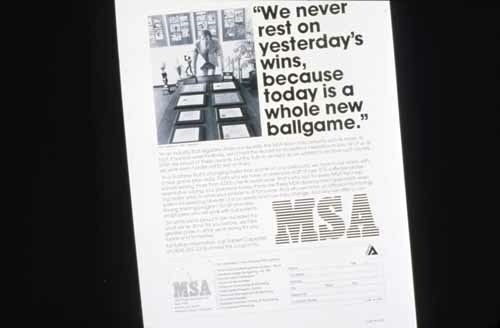 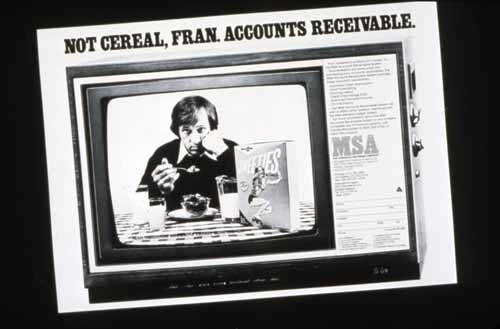 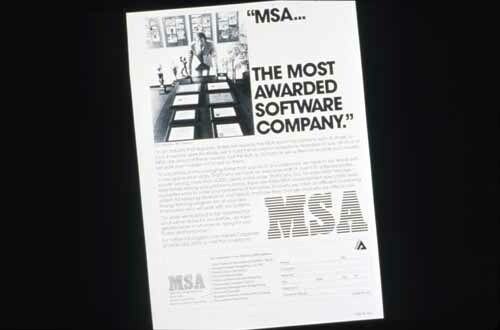 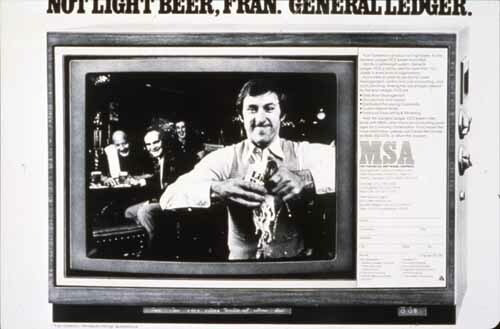 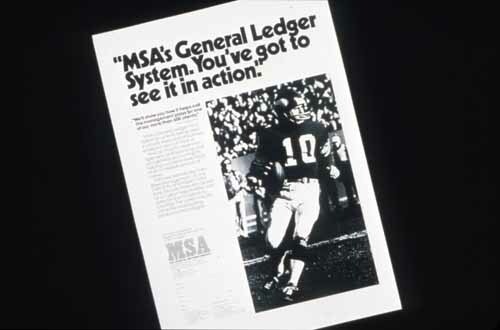 Slides of MSA advertisements, featuring Fran Tarkenton. 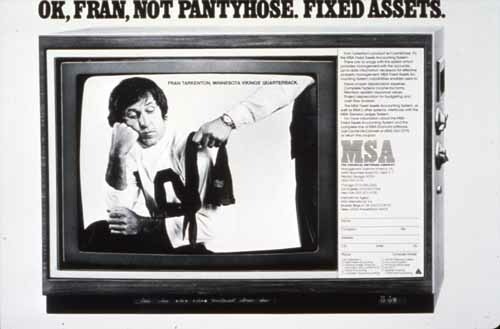 Some of the original slides in this set were not centered, and parts of the advertisements were cut off in them. 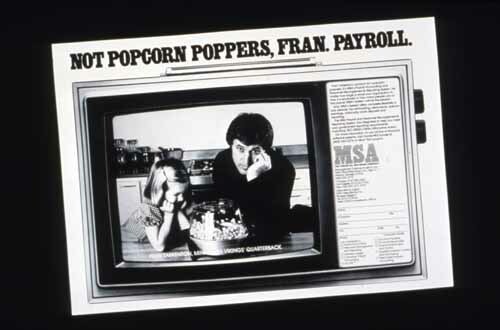 The display slides shown here have not been cropped beyond the original slide borders.